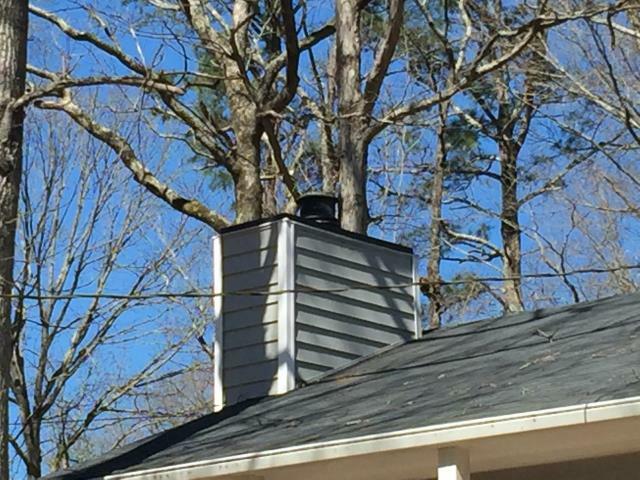 Chimney cap replacement in Winston. Windows are one of the products we proudly service. We believe in products that last, products that work well, products that are environmentally friendly, and products that are affordable. Our VinylMax windows come with lifetime warranty, high energy-efficiency, excellent visibility, insect protection, and anti-breakage properties. Ben Hill Renovations is home to your Winston window specialists. Siding done right pays off in the long run! So many homes and businesses suffer from breakage, molding, and deterioration of their siding perhaps due to cheap siding or minimalism on the part of the construction company that built their house. No matter how it all started, there are better siding products. There are siding products that have much greater durability and longevity that can not only improve the overall look of your home, but also strengthen the insulation and protection of your home. Roofs are a great place to start in home or business renovation. Without a good roof, siding doesn’t do much good, gutters are no use, windows are at risk of unnecessary damage, and even the inside of your home is not safe, especially in storm zones like Georgia. There are some internal signs that might suggest a weak or compromised roof and/or gutters. If you find discoloring stains on your ceiling or at the crevices where your wall meets your ceiling, it might be revealing of water seeping through and slowly causing damage. Such occurrences should be addressed and corrected immediately. Ben Hill Renovations is home to your Winston roofing specialists. Decks are one of our favorites here at Ben Hill Renovations. We believe decks are a place where families relax, invite friends, showcase their property, and make memories. We believe decks need to be not only beautifully designed, but also strong and durable. Composite decks, for example, are a little more expensive on the front end, but they greatly pay off in the long run. These decks are made from artificial materials that are very strong and tough and much more weather-resistant and water-resistant, yet still have a natural wood-like appearance. Learn more about decks in Winston by contacting us today. Exterior Renovations of any kind in Winston is our specialty!